Just yesterday we reported about new beautiful Deep Down screenshots and already today are ready to show another one glimpse of this upcoming project. Several hours ago Capcom published short, but very intense and really wonderful Deep Down trailer, which is already available on GameSpace. Let us remind you that Deep Down is a future online role-playing game with fantasy elements. In this project you will be playing a role of a knight, who will go down to the deep dungeons and will try to find the treasures that are hidden there. Your hero will get a sword, an armor and some magical abilities, which will be very helpful, because there are lots of monsters in the bowels of the earth. 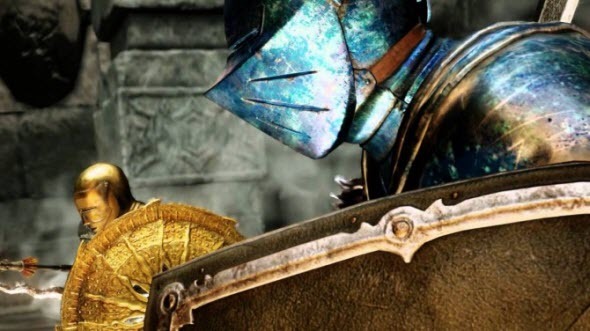 Deep Down game will be released next year exclusively for PS4.